Scientific Games have come in with their third quarter results of the company’s financial performance. While share values did drop by 66 cents per share, the overall feeling amongst stakeholders and the industry as a whole was completely positive. Scientific Games has been aggressively expanding its business and making many great deals with other industry entities that will surely strengthen the company in the months ahead. That said the company has seen revenue increase of 6.8% compared to the same period last year. The revenue of $768 million was in fact much higher than the Zacks Consensus Estimate that stood at $753 million. It should be noted that poor exchange rates also cut the revenue forecast by at least $2.1 million. 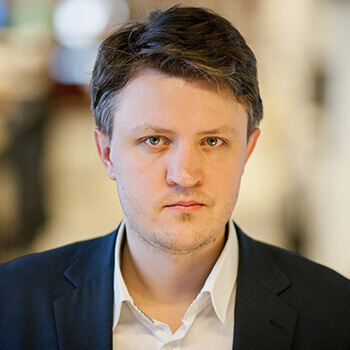 Scientific Games’ gaming segment which makes up almost 60% of the companies’ revenue stream only grew by 1.4% compared to last year. The company sold 4662 gaming cabinets to the US and Canada alone along with over 3900 replacement cabinets as more and more venues start to adopt the company’s Twin star J43 cabinets. On the downside, international supply dropped by 25% compared to the same period last year. Lottery games and instant win games saw massive jumps in sales, standing at 8.7% and 2.8% increases respectively. Services and Product sales also saw a big increase with 15% and 60% jumps respectively. One of the promising sectors, Interactive Gaming was also a very positive area for the company’s performance. This area grew by a whopping 30.8%. This has been attributed to the fantastic performance of the Social Gaming B2C and the Interactive B2B segments. Quick Hit Slots, 88 Fortunes, Jackpot Party Social and Bingo Showdown were highlighted as the apps that really drove the revenue performance in this sector. There was also a 73% revenue increase in mobile gaming platforms which is a key growth are for the industry that Scientific Gaming is taking more and more advantage of. CEO Kevin Sheehan reiterated the companies’ revenue growth offset by new acquisitions and a drop in Net Cash. He said that the company is a growing business and they are busy expanding their product portfolio to consolidate their position in the industry. 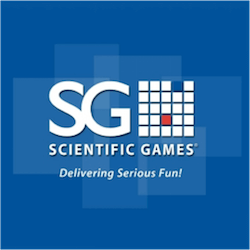 Scientific Games is improving their processes and working on improving their operating margin, paying all debts and pushing for more growth and positive results. Looking back at the year so far, Scientific Games will certainly be the company to watch in 2018 and 2019.